If all this works out, the only gestures you make while inside the car will not be on the lines of flipping the bird at a rather irritating fellow road user who refuses to get out of the way. 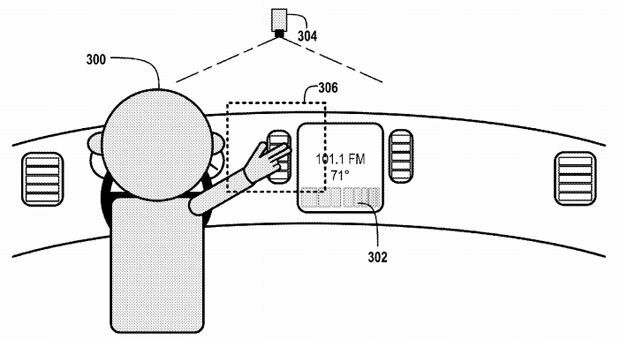 Gesture based controls could soon be headed to your car, with Google filing a patent application for some in-car gesture based controls it is working on. 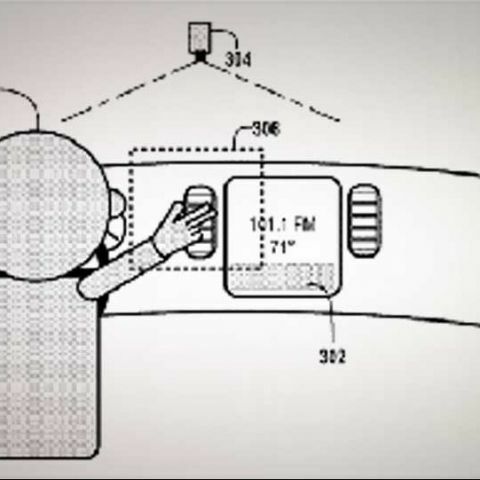 The patents lists a number of hand movements that would trigger specific commands, allowing the driver control over in-car systems like the entertainment system, air-conditioning, driver profiles and possibly even the cruise control system. The patent filing reads, “The method further includes recording three-dimensional images of an interior portion of the vehicle and, based on the three-dimensional images, detecting a given gesture in a given region of the vehicle, where the given gesture corresponds to one of the plurality of predetermined gestures and the given region corresponds to one of the plurality of predetermined regions. The method still further includes selecting, based on the correlation, a function associated with the given gesture in combination with the given region and initiating the function in the vehicle.” In essence, there will be a ceiling mounted camera working in sync with laser scanners to detect gestures, and also narrow down the region where they are being done. In front of the entertainment system would control that, possibly, or if the occupant wants to change something with the air-conditioner settings, for example. Quite frankly, the possibilities with such a system are endless. You could possibly use the pinch gesture to zoom in and out of maps during navigation, swipe left and right to control music system playback and a furious upward gesture could mean it is time for the windshield wipers to come on. Clearly, the idea of a Google powered vehicle is not something that we would have to wait long for. Sapcebar not working in keyboard ?